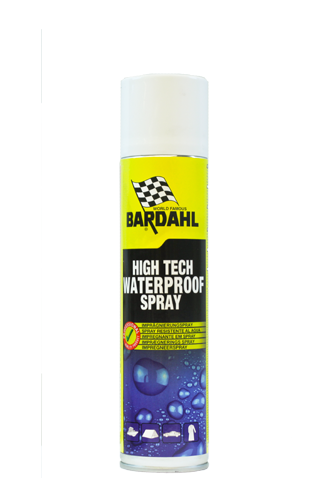 Waterproof Spray provides maximum protection against the ingress of moisture, dirt, acid rain, etc. 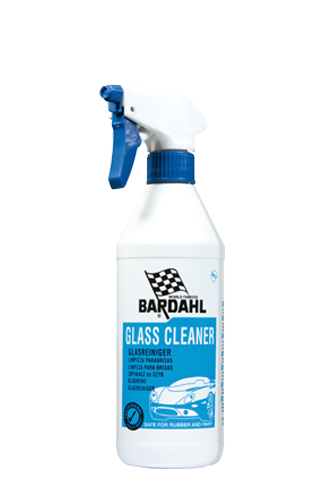 Glass Cleaner removes dirt and other deposits from all glass surfaces. 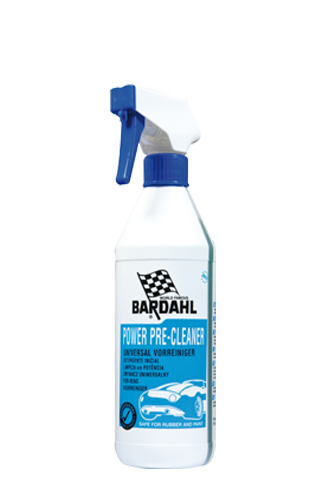 Very strong cleaner to remove dirt from car, motorcycle etc. 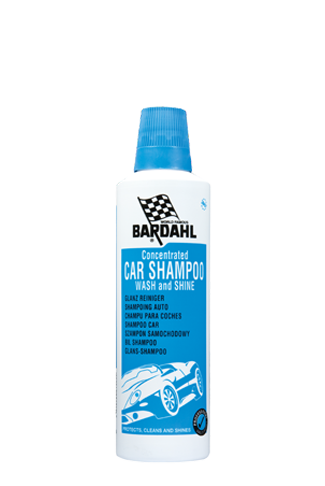 Biodegradable shampoo that cleans and protects.